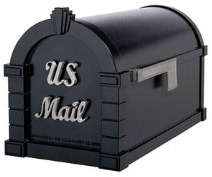 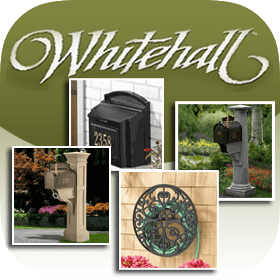 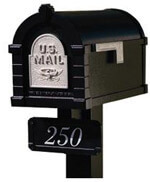 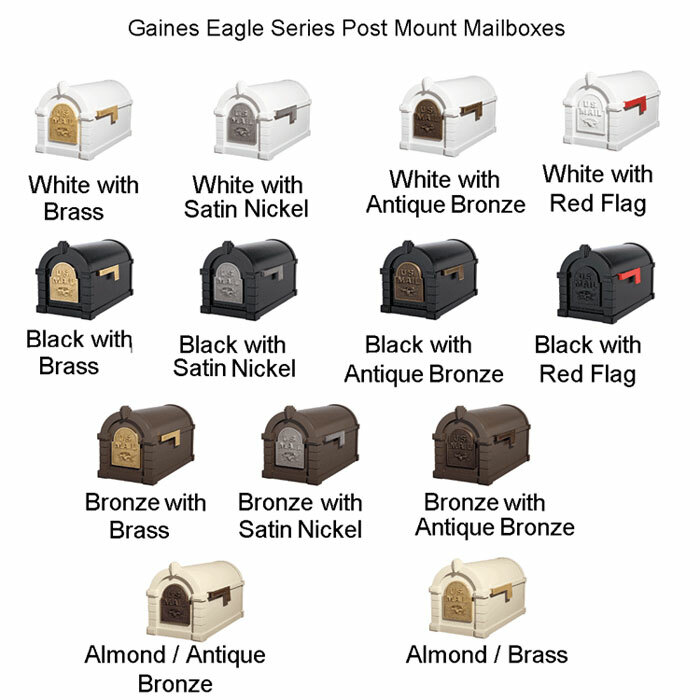 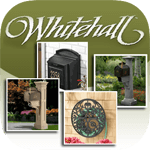 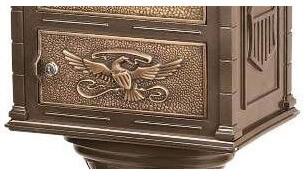 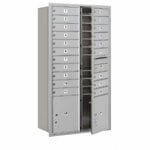 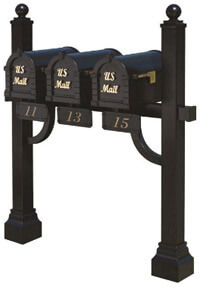 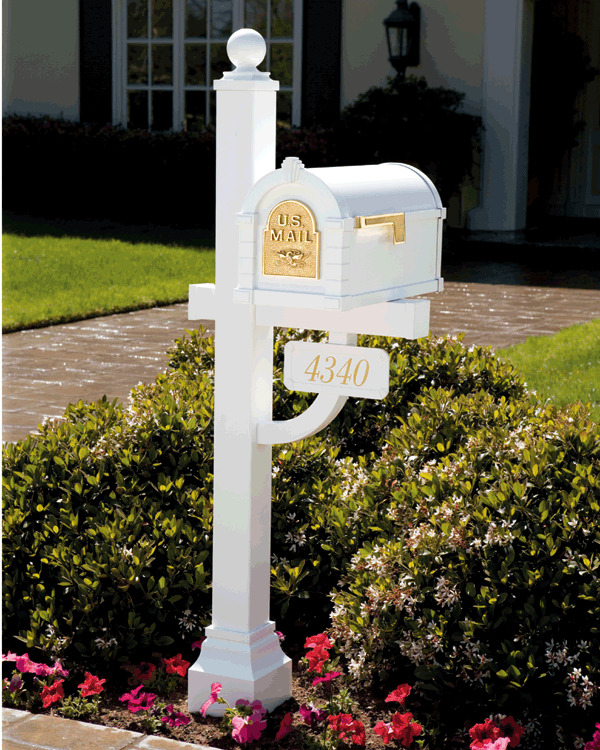 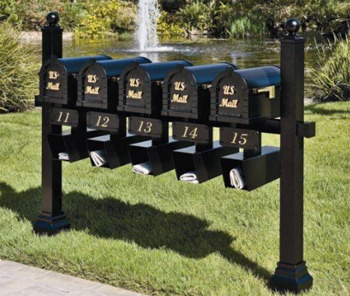 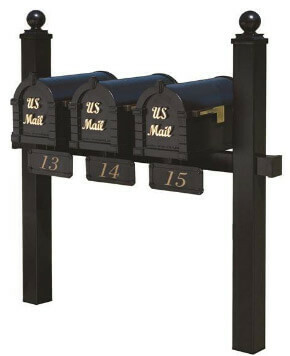 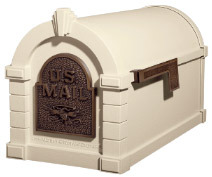 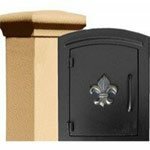 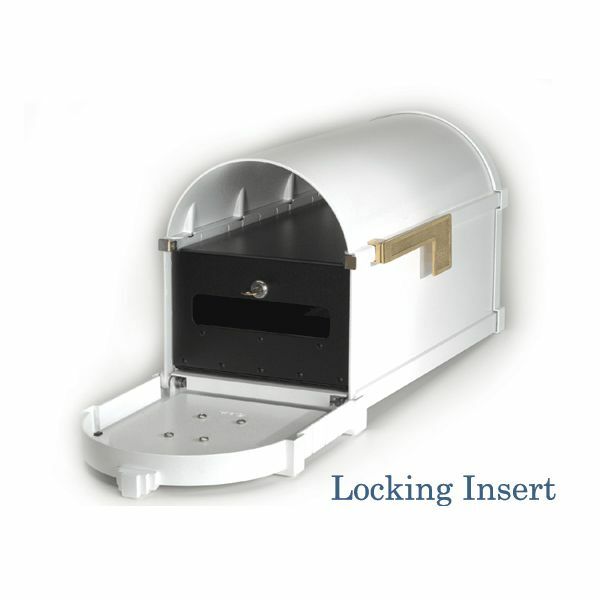 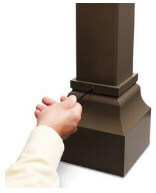 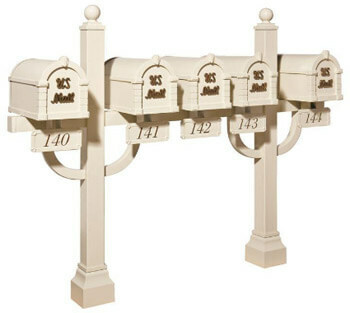 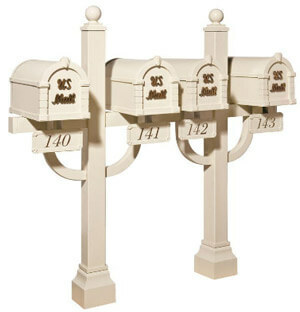 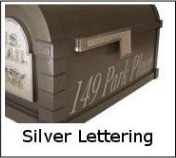 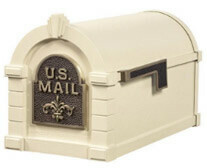 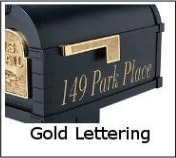 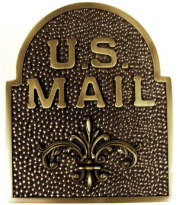 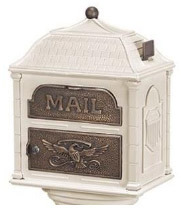 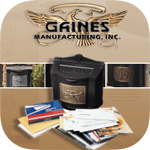 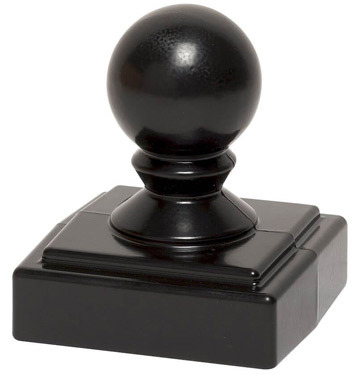 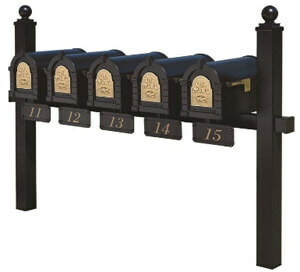 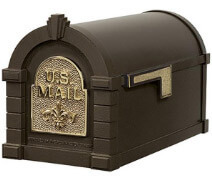 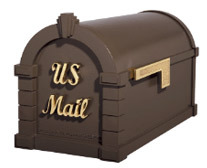 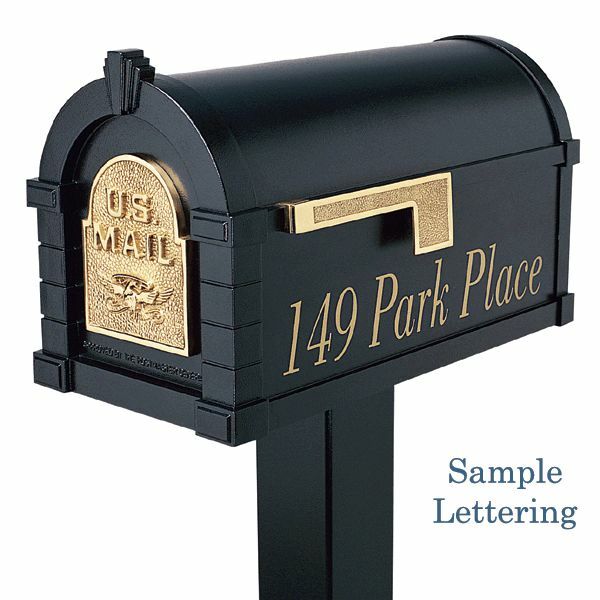 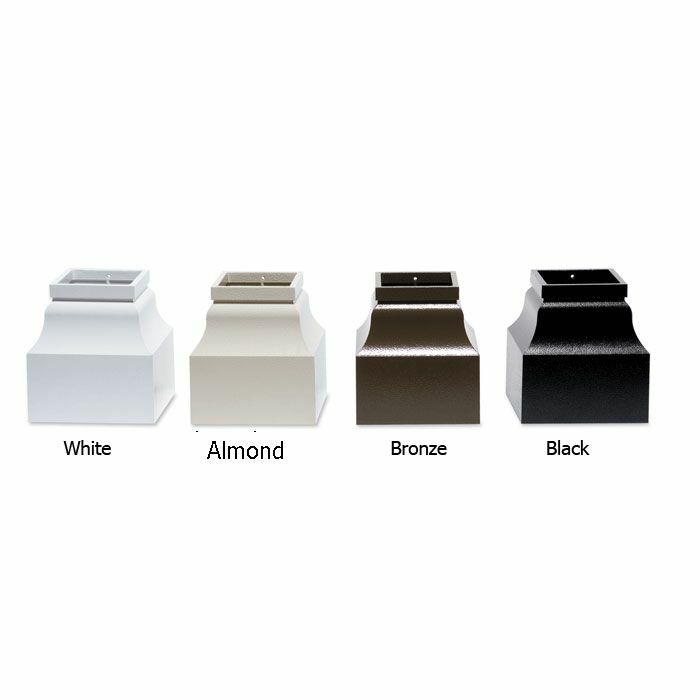 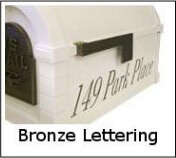 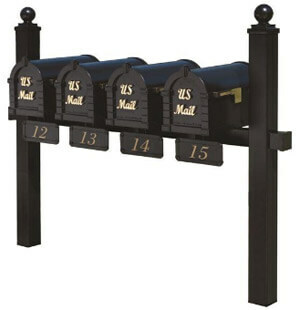 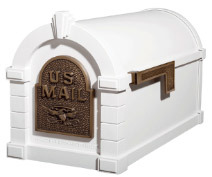 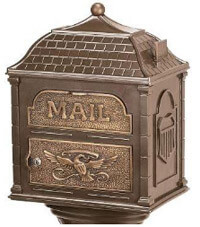 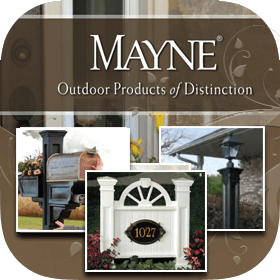 Question: I would like to order a Gaines single white fleur de lis mailbox and a deluxe post. 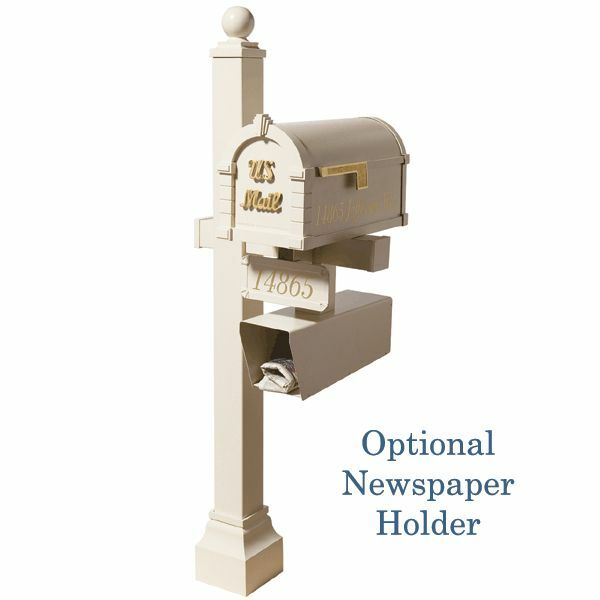 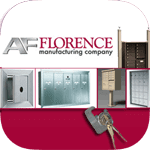 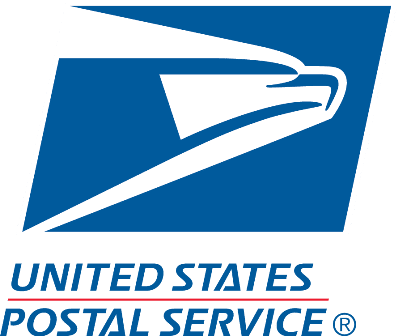 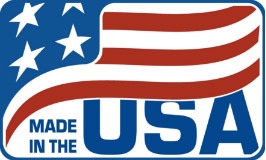 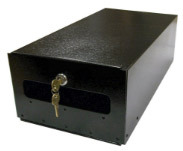 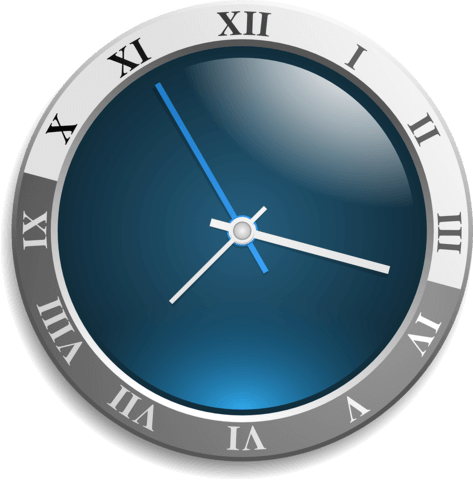 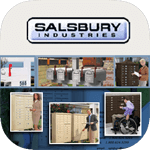 Answer: If you need help placing an order please call us at 866-707-0008. 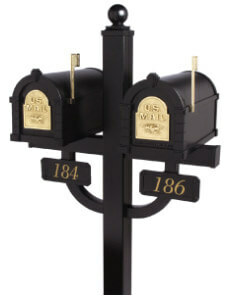 Question: How much is the shipping charges for this item? 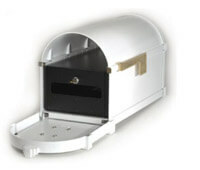 Answer: Shipping is free for this item.